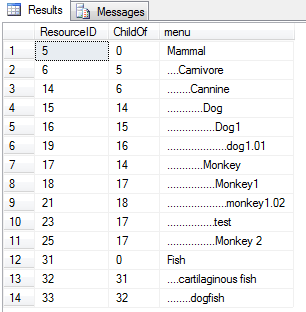 One of the most benefit of CTE (Common Table Expressions) is that we can create recursive queries with them. 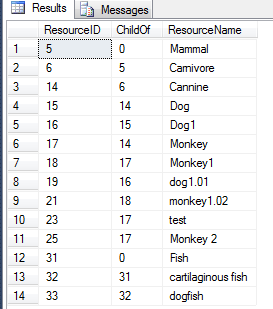 Recursive query is the efficient way to display hierarchy setup (Parent child relation ship in the same table). e.g. Grand Parent, Parent, Child. This is common requirement. To display the parent child relationship in efficient manner, we can use Recursive CTE. Let me explain it by example. That's it. Here, I have used first CTE, to assign the Unique numbers. Then just iterate thru each record and find their related children records. Hope this helps you.